Here are the recipes that have helped us to break free from adding so many artificial flavorings, preservatives, and unhealthy foods to our diet. We call them “The Go-To 30”. Recipes that provide us with most of the ingredients for our meals and snacks – from our own home-made granola cereal – to breads, pasta sauce, salsa, jams, chicken stock and more. We hope you enjoy! 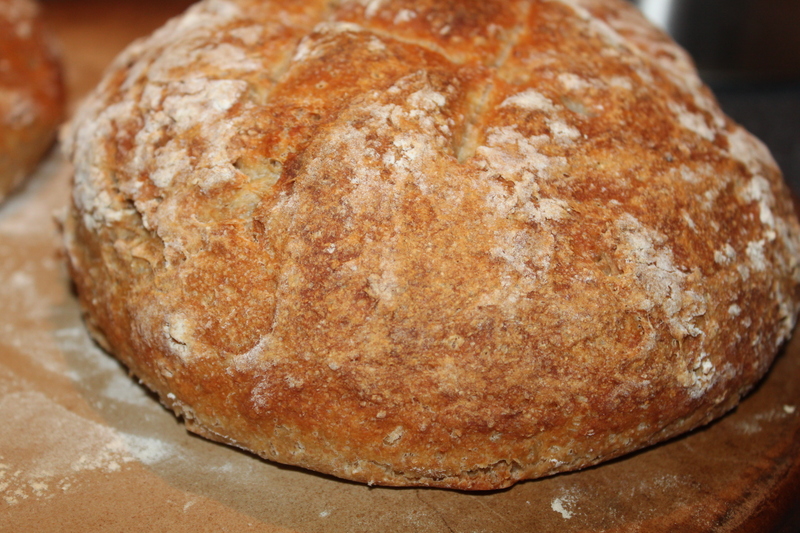 Homemade Artisan Bread – prepared in minutes! Homemade Granola Cereal – Simple and nutritious! Overnight Breakfast Casserole – Feeding the hungry! Homemade Barbecue Sauce – In five minutes! Summertime Salsa – Fresh or To Can! Chicken Jalapeno Soup – The cold buster! Making Chili – Fresh from the garden! Apple Butter – Pure goodness! At this time of the year, one way to reuse the watermelon rind, is to transform it into marmalade. Hi from Canada. Just wanted to say love your site and I wish more people would go back to basics. Love your recipes.